It’s no secret that Europe is a great place to live. Its many countries are known for excellent cuisine, gorgeous ocean views, jagged Alpine landscapes, great healthcare, and some of the best public transportation systems on the planet. But in an enormous and appealing continent, it can be tricky to know where to start your search for the most livable cities. Of course, there are the obvious candidates everyone’s heard of: Berlin, Rome, and glamorous Paris. But what about the smaller, lesser-known cities with vibrant communities, good access to Western amenities, pretty landscapes, and excellent transportation? 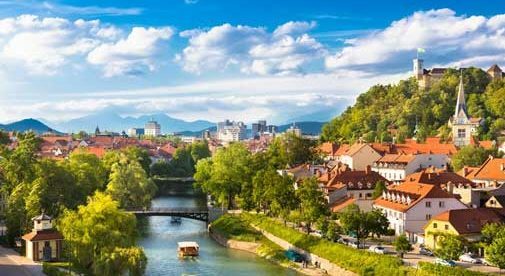 Every year more and more travelers catch on to the fact that Ljubljana is one of the prettiest cities in all of Europe—with its cobbled city center winding over and along a pretty river and a lush, green hill rising alongside town to give the castle a better view of its domain. But what the tourists who pass through for a day or two to take in the views don’t know is just how livable a city Ljubljana really is. About 50,000 students call the city home, which means there’s always something going on—from art shows to festivals to cool new coffee shops popping up to serve the vibrant, young population. But despite its influx of students, Ljubljana is not a party town. Its neighborhoods are blissfully quiet and the sprawling central park covers nearly 20 acres of cycling and hiking trails for those seeking refuge from the hustle and bustle of the city. Food is also important here and the culinary scene is on the rise, with excellent gelato, Indian restaurants, fresh markets, and burgers at the ready as well as tempting local cuisine. 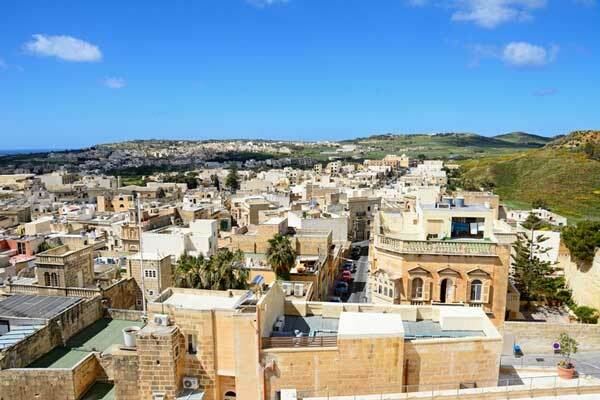 The capital of Malta’s second largest island may only be home to 7,000 residents, but it’s the vibrant heart of its island—and has a lot to offer those seeking good food, peaceful countryside, and easy access to Western amenities. Excellent local restaurants hidden down pretty, stone side streets feature local goat cheese, homemade pasta, and exceptional produce. Apartments in the old stone buildings feel bright and welcoming in winter and keep cool in summer. For nature-lovers, the coastal walk extends all the way around the island. And the cost of living runs cheap, with an apartment in the city center averaging around $460 a month and bus tickets costing less than $2.30 each. Built along the edge of a sweeping Alpine lake with mountains rising in the distance, this city’s stone streets, flower-laden canals, pastel-painted homes, and bright, bustling weekly fresh market are endlessly pretty. Being in France, the city also offers plenty of excellent food (particularly at its weekly fresh market) and yearly festivals for film-lovers, skiers, and art aficionados. The population is around 50,000 and trends toward young and middle-aged professionals. 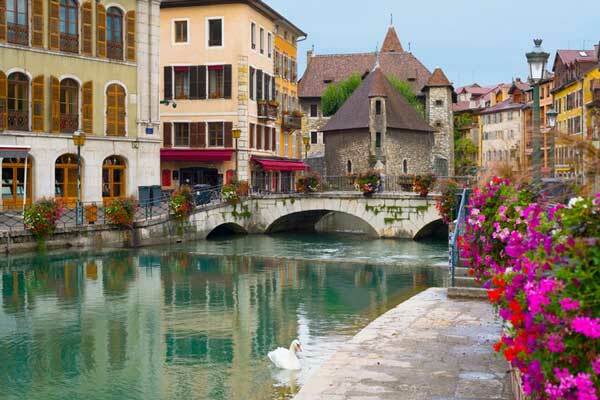 Andwhile Annecy isn’t the cheapest European town in which to put down roots, you’ll find it’s not expensive as most think. Average rent runs around $692 a month in the center. A meal out can be enjoyed for as low as $13. 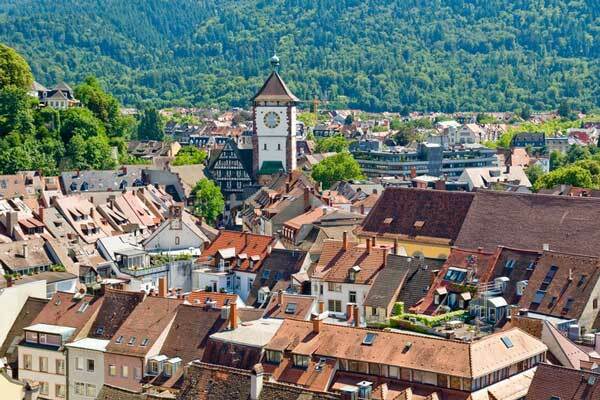 Nestled against the famed Black Forest, where hiking trails wind through thick conifers through rolling hills, Freiburg is a vibrant university town with a population just over 200,000. Wilderness lovers will appreciate neighborhoods nestled against the forest (with top-floor apartments that feature sweeping treetop views) and those seeking vibrant city amenities—bustling markets, good restaurants, an excellent tram system—won’t be disappointed either. 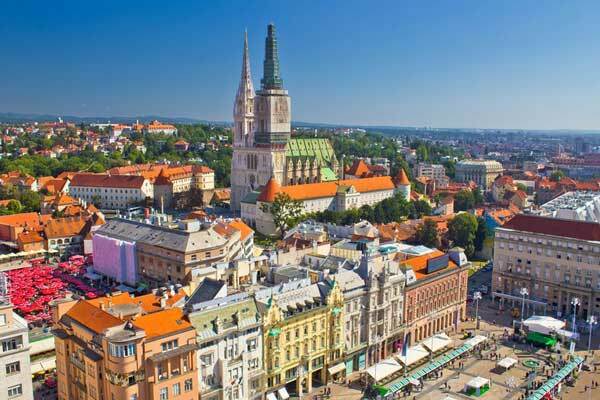 The capital city of Croatia is an unexpected charmer, with pretty church spires rising into the sky, green spaces dotted around the city and those picturesque orange European rooftops as far as the eye can see. About 800,000 people call the city home and it’s got pretty much any amenity you might need—from organic cafes and well-stocked markets to interesting international restaurants and nicely appointed apartments. And it’s affordable. An apartment in the city center will run you about $420. A nice meal can come in under $7. Bus tickets cost about $1.50 each. If canal-laden cities like Venice have always fascinated you, good news: Europe is full of these gorgeous architectural spaces. 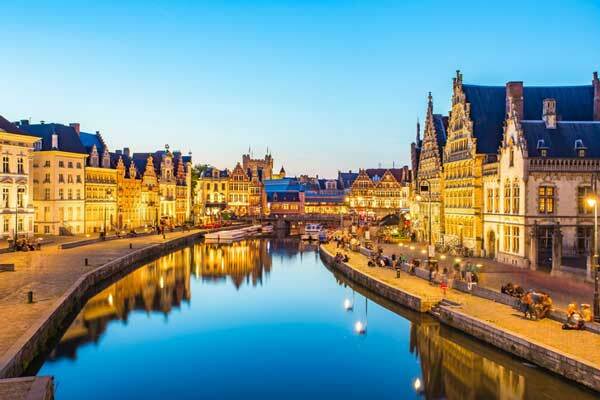 One of them is the little-known central Belgian city of Ghent. Another university town with a population around 250,000, Ghent is a winding sprawl of pretty brick houses along quiet canals, disturbed only by the occasional kayak or tour boat. An ancient castle sits at the town center, which now pedestrian-only. Quirky waterfront cafes and excellent restaurants compete for attention, serving up sweet Belgian-style pancakes, local beer, classic chocolate and exceptional soups. It’s one of the cheapest places to hang your hat in western Europe these days. A meal at the popular build-your-own-soup restaurant Soup Lounge will run you around $9. Apartments in the city center list under €700 a month ($1,075). The compact city is delightfully walkable and easy to cycle, so transport costs tend to run low. 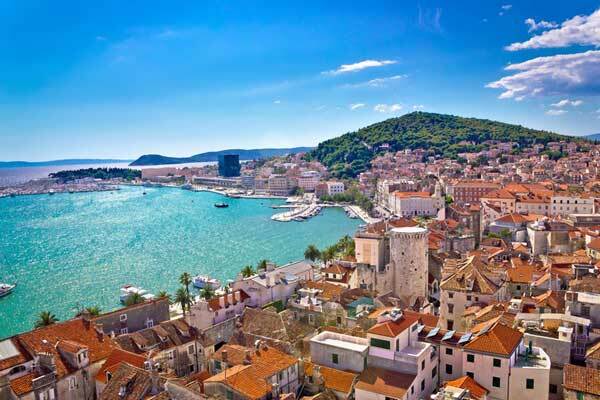 For bright blue Adriatic as far as the eye can see, ancient stone monuments at every turn and mountains rising up into the distance, head to Split, Croatia—Dubrovnik’s less crowded, more lived-in, just-as-pretty neighbor up the coast. Nature-buffs love Split for its proximity to both sea and mountains, its sprawling hilltop park and even more sprawling daily fresh market where produce is served up straight from local farms. Those seeking city amenities will find plenty of them here—including cinemas that show films in English at just a few bucks per person. A thriving little expat community calls this area home and good company, friendly, English-speaking neighbours and even yoga classes are easy to come by.